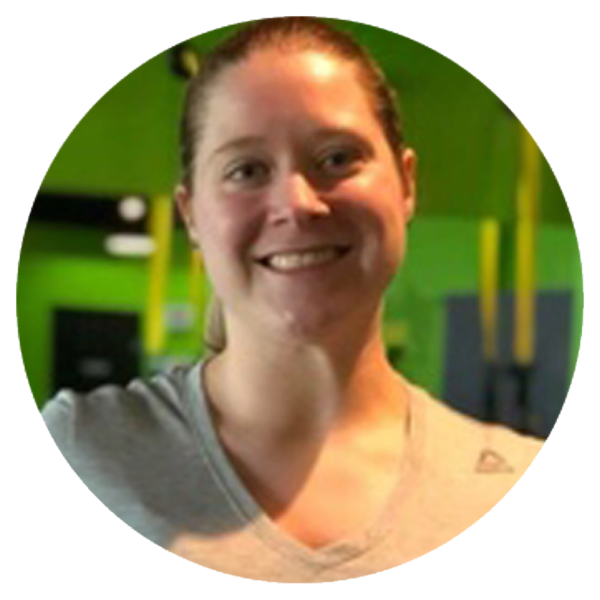 Lauren has been a member at Lady Strong since May of 2017, and officially joined the team in January 2018. She has lost over 25 pounds on her weight loss journey. Being inspired by the coaches and culture at the studio, Lauren wanted to help other women achieve the same success and growth! She is a certified group trainer through AFAA. In her spare time, Lauren enjoys reading, watching the Cooking Channel, and trying new recipes. She’s been married to her husband Mike since 2016, and they have 3 dogs. Together, they love to travel, ride their ATVs, and try out new restaurants.